Mamas, do you consider yourself a hot mom? Do you wish you could be, but feel those days are long gone? 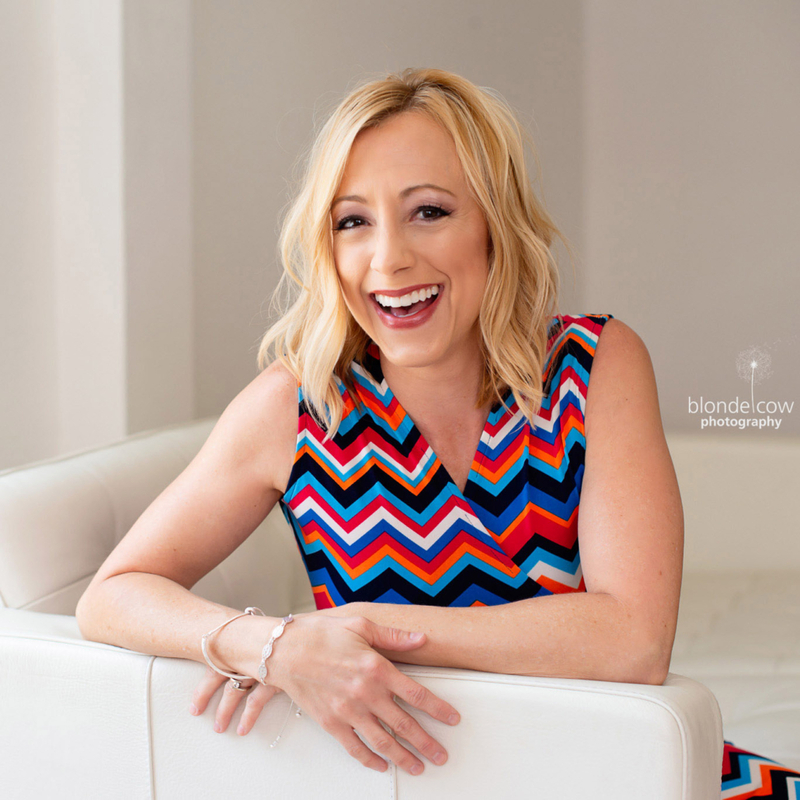 Well, underneath it all – you ARE, and Jessica Denay, author of The Hot Mom’s Handbook, is here to help you rediscover your own inner hot mom! New mom or seasoned mom, this is the ultimate resource for moms with insight into everything from avoiding MILP’s (Moms I’d Like to Punch) to Making your Minivan Rock. She also has advice from celebrity moms! Enter to win a copy of this engaging, laugh-out-loud book for yourself or a friend in need of a pick-me-up. Better than a cup of coffee or a new tube of concealer, this is a gift any hot mom or mom-to-be will appreciate. From June 10th – June 20th, you can enter to win daily on Tiny Green Mom! 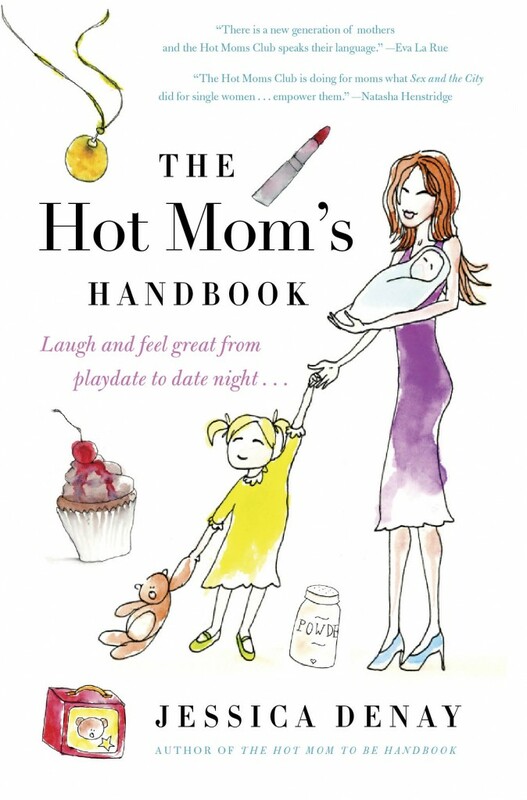 First, leave a comment below to let us know why you would love to win your very own copy of The Hot Mom’s Handbook! Visit The Hot Moms Club on Facebook. Please leave a comment below to let us know you have stopped by their page to learn something new! This is only valid for one entry. Follow The Hot Moms Club on Twitter. Leave a comment with your Twitter name to let us know that this has been done. This is only valid for one entry. The Hot Mom’s Handbook Giveaway ends on June 20th, 2011 and is open to the US only. Please leave your email address in each comment, and make sure to leave a separate comment for every each and every entry that you make so that they will count for you! I would love to win because it looks so interesting And fun !! I would love to win because I just had my third baby and the last thing I feel right now is hot. I would love to get back to feeling that way. The book sounds like fun and a great read. I Visited The Hot Moms Club on Facebook and “liked” it.